Pop the cork and cue the confetti because this week's featured planner just celebrated her 20th year in business! Friends, this is not a typo. I really do mean TWENTY YEARS. 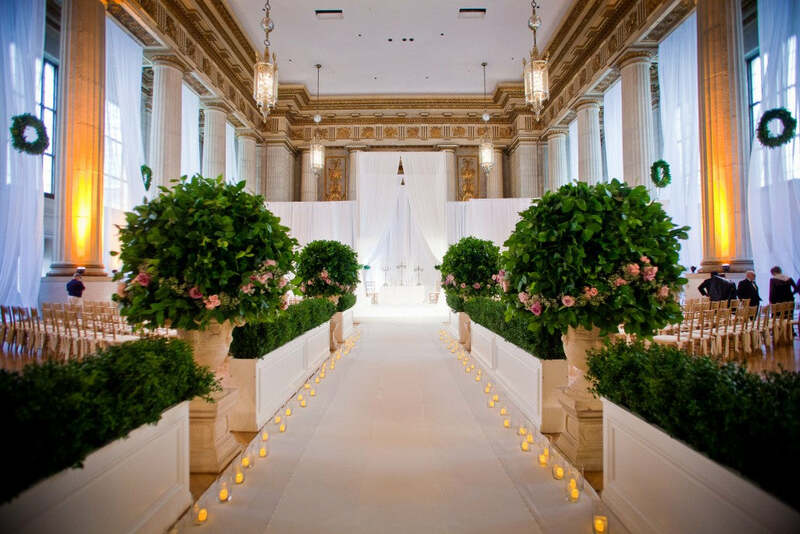 From formal DC weddings to destination celebrations all over the world. From timelines that go off without a hitch to the occasional drama-filled wedding that's nearly called off (more on this later!). 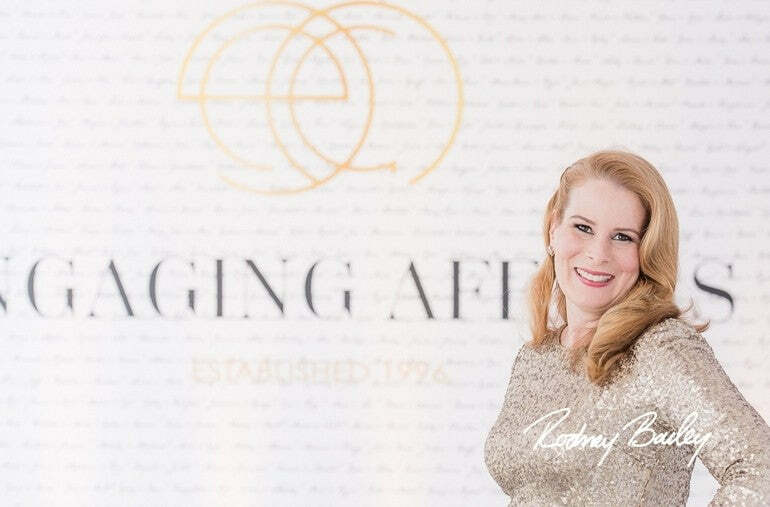 This expert planner has seen it all and managed to execute countless thoughtful, beautiful, and memorable weddings no matter the circumstances. 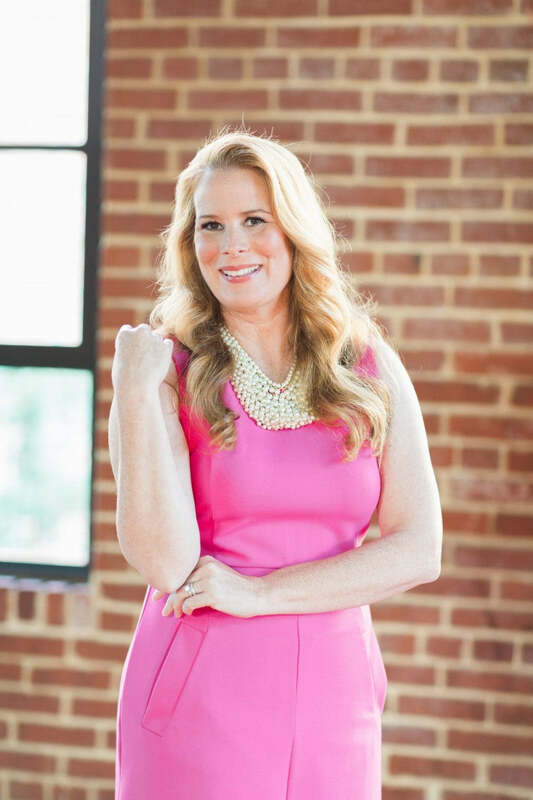 I'm beyond honored to introduce you to Laura Weatherly, founder and owner of DC-based Engaging Affairs! 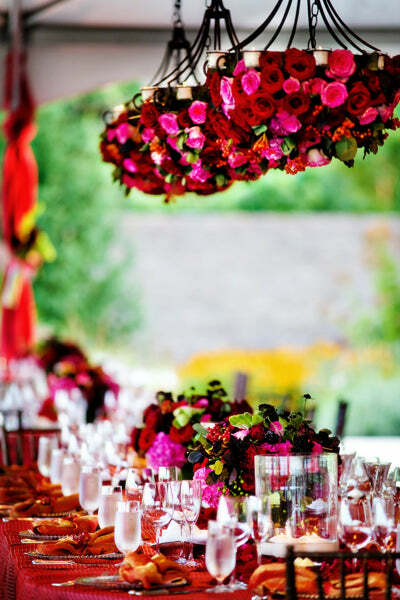 Please tell us a little about yourself and how you ended up as a wedding planner? I started Engaging Affairs in 1996 when I was 24 years old. I had been an English major at Duke University and worked briefly in literary publishing before moving to D.C. and working in government publishing (which was awful). My best friend from college and I were both in D.C. working at jobs we disliked so we decided to start our own business. 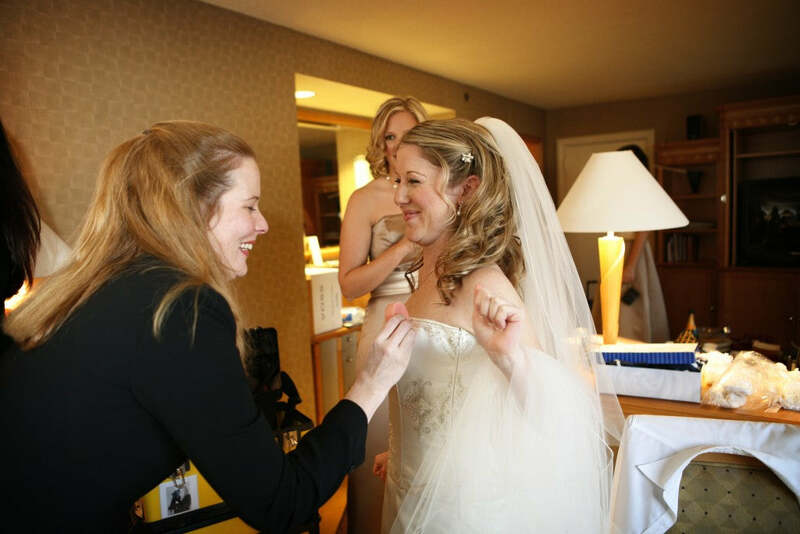 Since we’d just planned her wedding at The Willard Hotel, we decided to start a wedding planning company. We didn’t have much idea about the industry before we jumped in but we devoted all our energy to learning and the business took off. We were named to Washingtonian Magazine’s Top Wedding Vendors list the year after we started and have been named top vote-getter on that list ten times since then. 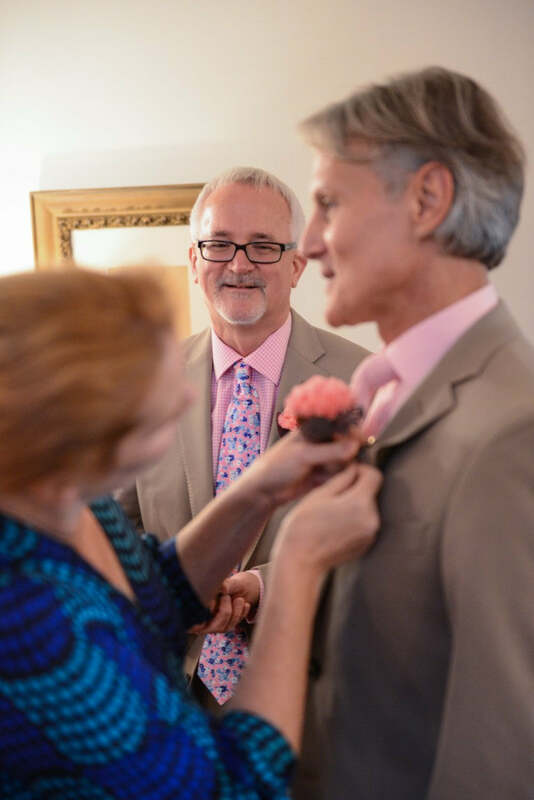 My English and publishing background paid off years later when I wrote a mystery series about a wedding planner in D.C. (truth is stranger than fiction!) and it was published by HarperCollins and won the Agatha Award for best first novel. Probably the fact that I’ve been planning weddings in D.C. for 20 years! My ideal client is someone who knows themself well and is secure in what they value. They have seen enough of the world and had enough real life experiences to be grounded. They have worked hard and appreciate the work others do for them. They are able to be in the moment and fully experience the joy of their wedding day no matter what happens. My signature style is about flow and grace. Even though I want each wedding I plan to fit the distinct personality of the couple, each one should have exquisite flow. I want each of my weddings to be planned so that it feels seamless and effortless and that every detail has been thought out ahead of time to ensure a gracious experience for every guest. Taking care of logistics for guests goes a long way in eliminating stress. We always provide valet (even at churches with tough parking) or plenty of shuttles so that guests aren’t worried about getting to the wedding. This also ensures that the guests aren’t straggling in late to the ceremony (one of my pet peeves). We make sure to stock enough umbrellas on rainy days so that each guest can be escorted from their car or shuttle without getting soaked. And if guests are going to be on a shuttle for a while, we like to provide water and snacks. If you enjoy your wedding, so will your guests. 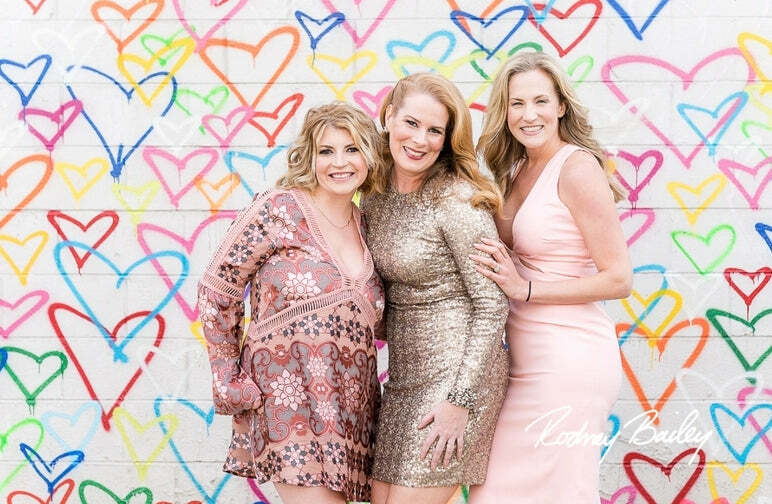 No matter what happens (and sometimes things do happen), if you can roll with the punches and remember the reason you are throwing a big party then your wedding will be a success. 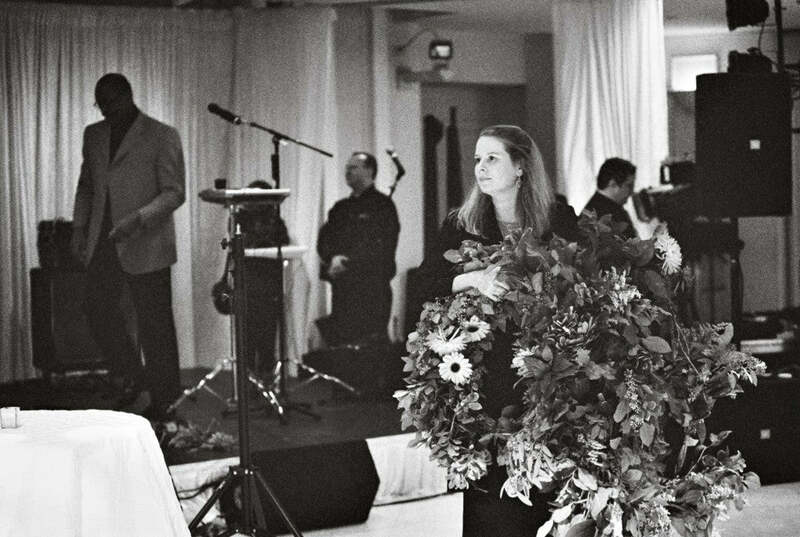 The best weddings I’ve planned weren’t necessarily the most expensive or most detailed. The best weddings have been the ones where the couples had the most fun with their guests. Joy is contagious! I love getting to know some amazing families and getting to be a part of their lives. At this point in my career, I have done multiple siblings in families so I almost feel like I’m part of the family by the second and third weddings! It can be tricky being away so many weekends when you have children of your own. We work regular business hours plus we often have evening meetings and then weddings on the weekends so it can add up to a lot of time away if you don’t work at balancing it all. I had a couple almost cancel the wedding on the day-of. The groom was a professional athlete and the only way he’d agree to continue with the wedding plans was if we could get a pre-nup signed before the ceremony. I ended up getting a pre-nup drawn up for them and the hotel concierge notarized their signatures only a couple of hours before the bride walked down the aisle. I loved Ellen Degeneres and Portia de Rossi’s wedding because it was intimate and personal and didn’t follow tradition. I love gold and rose gold with just about any color. We’ve planned several weddings in the Caribbean islands and a beachfront wedding is beautiful but I would love to plan a wedding somewhere with lots of history like Istanbul or Venice. Messages or monograms embroidered in blue thread on the inside of wedding gowns. Congrats again Laura (and team!) on 20 years. Here's to many, many more! For more Planner Profiles, make sure to hop over here! 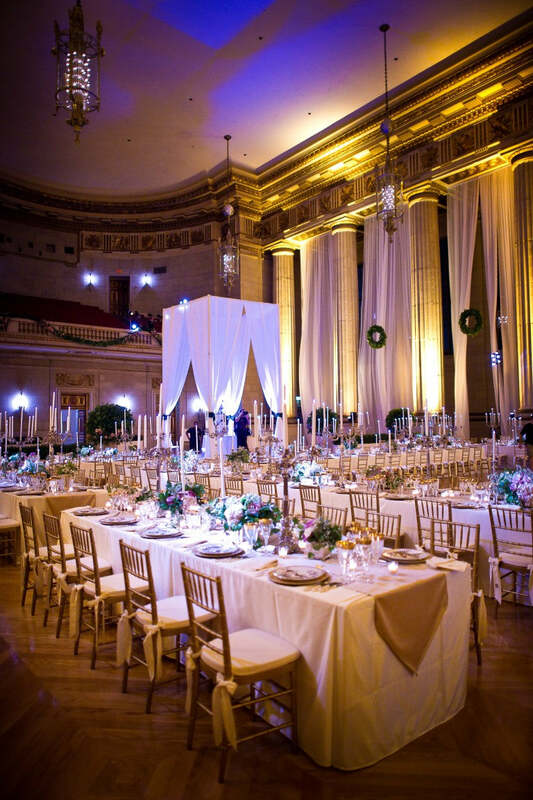 We love introducing you to the best wedding planners in DC and beyond!